The Burnley 18-19 away kit was officially launched. It is made by Puma and sponsored by new Burnley FC sponsor Laba360. The new Blackburn 2018-19 away shirt is black with a silver honeycomb design on the front. It has a tonal silver logo, raglan sleeves for improved fit and range of motion and silver details. 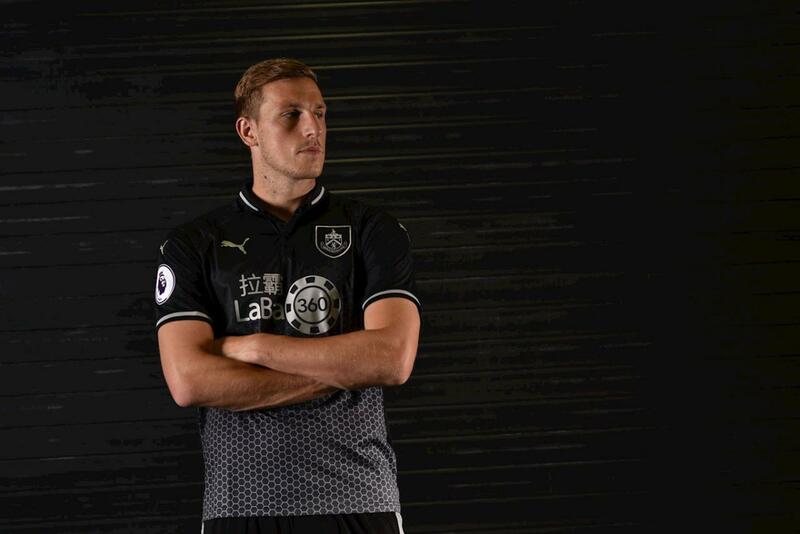 Black shorts and socks complete the new Puma Burnley 2018-2019 away kit.